Although Kim Kardashian is popular for her self-promotion over the years, not being a tech geek meant that she needed some expertise in building her Kimoji app, and this may have gotten her into trouble. The app developer she hired to help her with the app has filed a legal suit that is worth $100 million, against her, claiming that she failed to meet one of the contractual agreements made prior to building the app. The App developer who goes by the name David Liebensohn got in contact with the beautiful star after she liked an app he and his team created. She later convinced him to help her out with a similar project that would turn out to be the Kimoji app. David claimed they reached an agreement that 60 percent of any proceeding made from the app would be for him and his team. However, conflicting matters arose when Kim Kardashian who was supposed to make paperwork as regards the trademark of the Kimoji designs as part of the deal, refrained from doing so, saying that a person from David’s team has made some violations to her personal information. 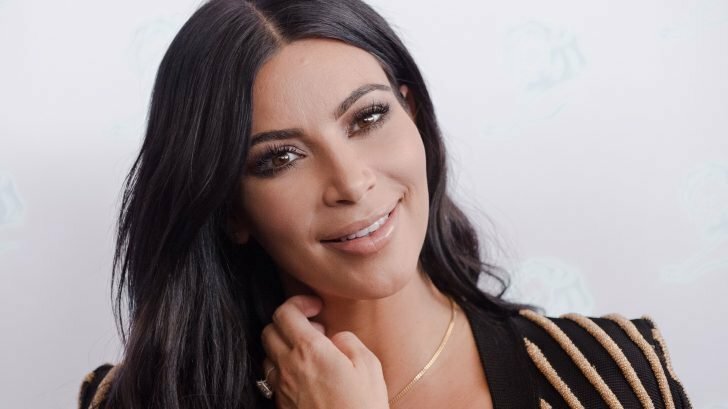 David further revealed that Kim had prior knowledge of the fact the information was made public, and she is just trying to use that as an excuse right now to back out of the deal. 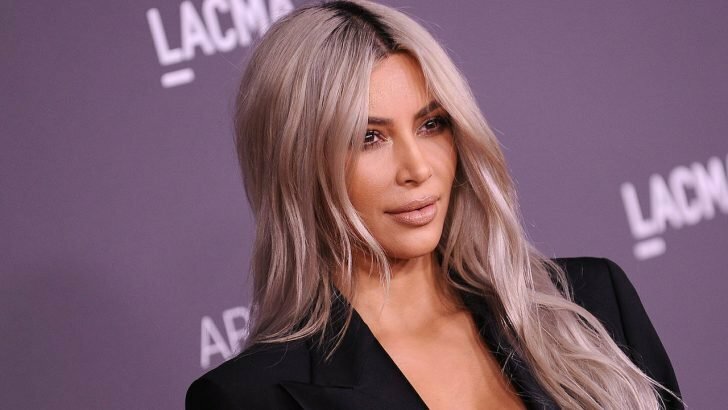 According to him, Kim has been making several legal threats just to make sure that he is discouraged from the $100 million lawsuits, but he would continue with this and will not stop until justice is served. 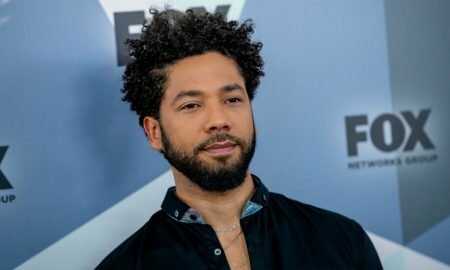 However, Kim’s legal team released an entirely different angle to the whole story when they claimed that David’s lawsuit lacked substance and is equally laughable. 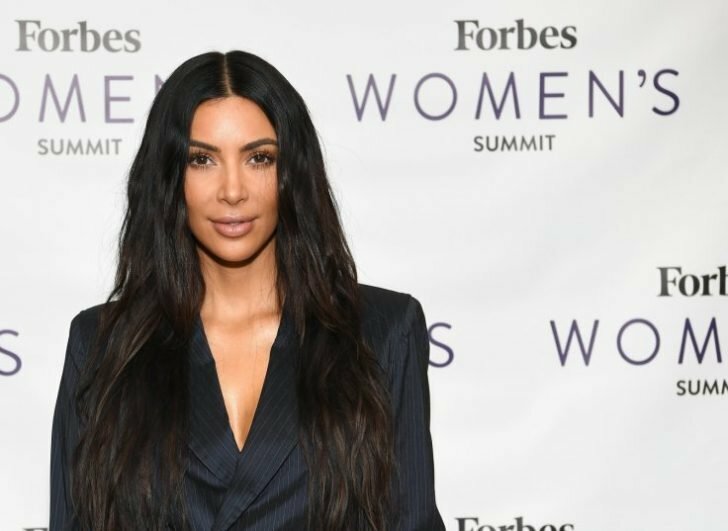 According to her attorney, both parties were said to have reached an agreement 5 years ago when Kim decided to forgo a lawsuit claim that worth millions of dollars, only for David to come after her last year December with his recent lawsuit claim. The attorney is also confident that they will easily get the recent claim dismissed as it is a very absurd one. 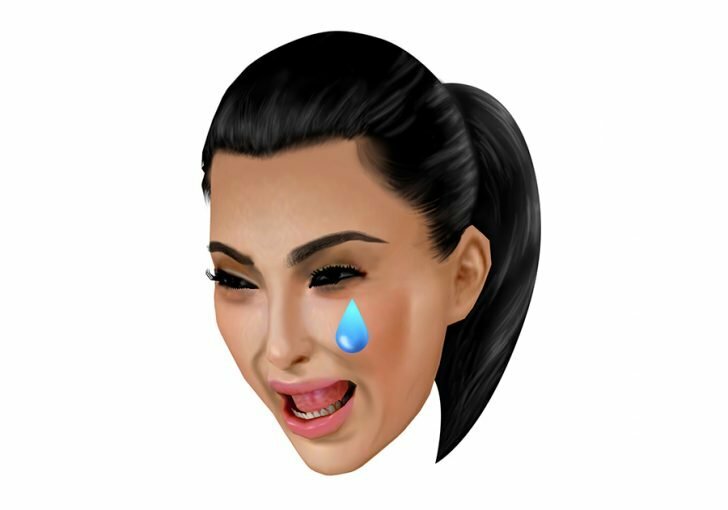 The Kimoji app is only available on the iPhone, and users have to pay to gain access to various emoji of Kim Kardashian which they can share with friends on social media platforms. Some of the emoji you can find on the app includes a swimsuit, and another emoji that shows a crying face of the beautiful star. Now we have to watch and see the eventuality of this if it gets to the law court, or everything would be settled out of court, fingers are crossed, and we promise to bring you more news.